Photocredit: Timo Heuer via flickr. A lot has been said and written about wind power records having been broken in the last month – but even though they have been impressive, they don’t even come close to the staggering information that is coming from the Danish grid operator Energinet. These numbers are ground breaking, numbers that no other countries have been able to produce in the history of wind power generating, cementing Denmark as the world’s leading wind power country. In December, electricity from Denmark’s wind turbines corresponded to over half of Danes’ electricity consumption throughout the month at exactly 54.8%. Throughout 2013 wind power met a third of Denmark’s electricity consumption at 33.2%. No other countries has achieved so high stats based on a whole year. On some days, Denmark’s wind turbines even produced more electricity than Denmark’s consumption required, for one hour on December 1st, the fast spinning turbines produced 135.4% of Denmark’s demand. In a statement, Energinet said that these records don’t only apply to Denmark but are world records because no other countries have as large a wind power capacity in proportion to the size of the electricity consumption, as Denmark do. Certain events made the record possible. First of all, December was plagued by gale after gale. 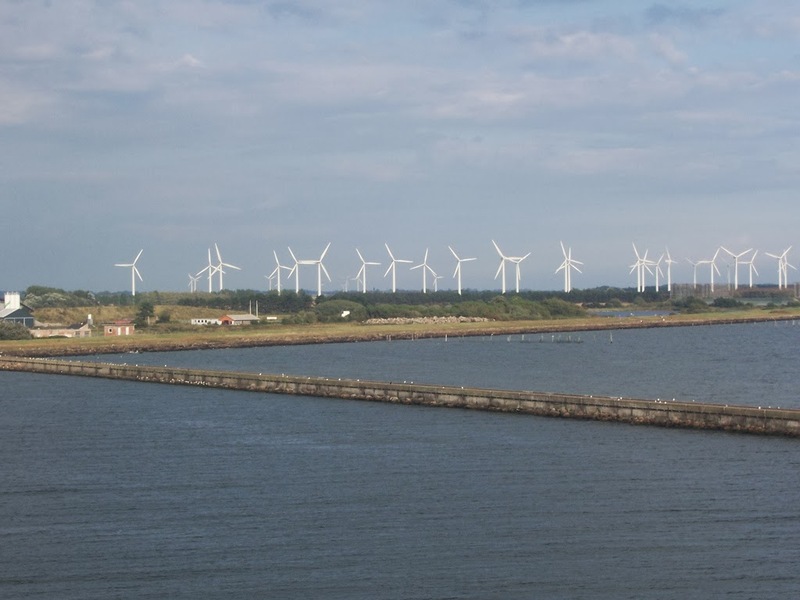 A increase in Denmark’s wind power capacity also occurred in 2013, compared to the previous year. In 2012, the generating capacity stood at 4.16 gigawatts (GW), but helped on by the completion of Denmark’s largest offshore wind farm by the island of Anholt, which was completed in 2013 generating capacity rose to 4.79 GW. Even then 2013 was on average a less windy year than 2012, as 2013 only received 93% of the wind content of a standard year, in 2012 that number was a lot higher at 102%.